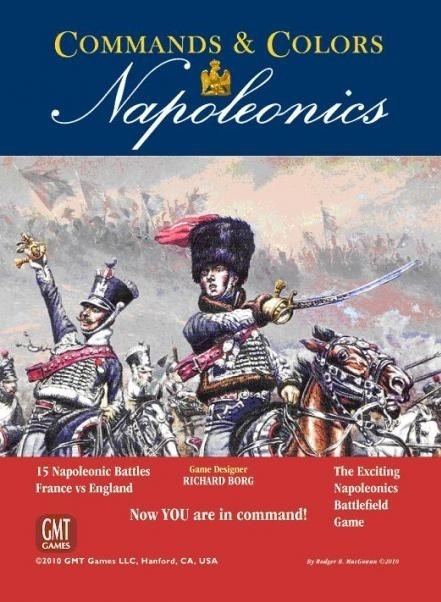 Mike T and Ross will be setting up another Command and Colours – Napoleonic game. This will be an epic scenario covering part of the Battle of Boridino. Epic games are best played with 3 or 4 per side so the more the merrier! 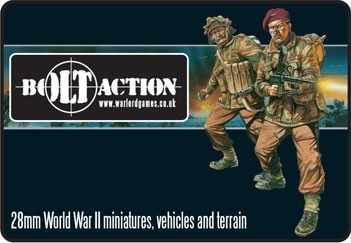 Mike R and Roger will be setting up a World War 2 skirmish using the ever popular Bolt Action rules. Again there will be spaces here if you wish to join in with them. Hope to see you all there tonight. Following on from last week we’re looking at putting on 3 or 4 scenarios using Games Workshops “Legends of the High Seas” ruleset. The group continued their “campaign” with these rules with rather mixed fortunes for some of the pirates involved. If you want to join in the fun then just let us know. The ruleset covers skirmish type engagements using a small band (5-10) of 28mm figures on a 4′ x 4′ table. 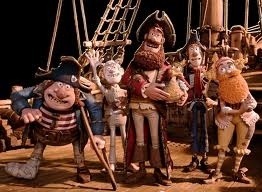 Ideally these games are for 1 vs 1 with one side being the pirates and the other playing the local town guard / milita. 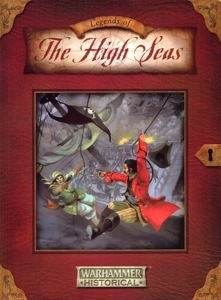 This week we’re looking at putting on 3 or 4 scenarios using Games Workshops “Legends of the High Seas” ruleset. This covers skirmish type engagements using a small band (5-10) of 28mm figures on a 4′ x 4′ table. 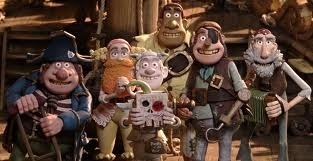 Ideally these games are for 1 vs 1 with one side being the pirates and the other playing the local town guard / milita. The group started a “campaign” with these rules earlier in the year so some folks already have their swashbucklers (or in some cases buckled swashers) chosen and on their way to fame and fortune! If you want to join in the fun then just let us know. 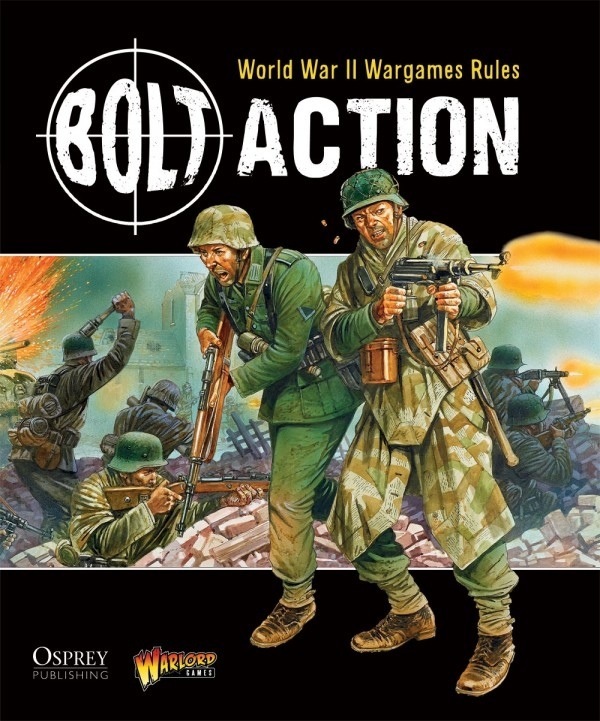 Mike R, Roger, John, Andy and Ross will again set up a small WW2 skirmish game in order to get folks used to the Bolt Action rules well ahead of TARGE in November. Roger and Ross will provide the figures.